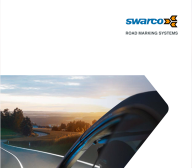 SWARCO VICAS is a Romanian company specialized in the production and sales of the whole spectrum of road marking systems as well as anticorrosion protective systems, being an important player on the Romanian and East European market. 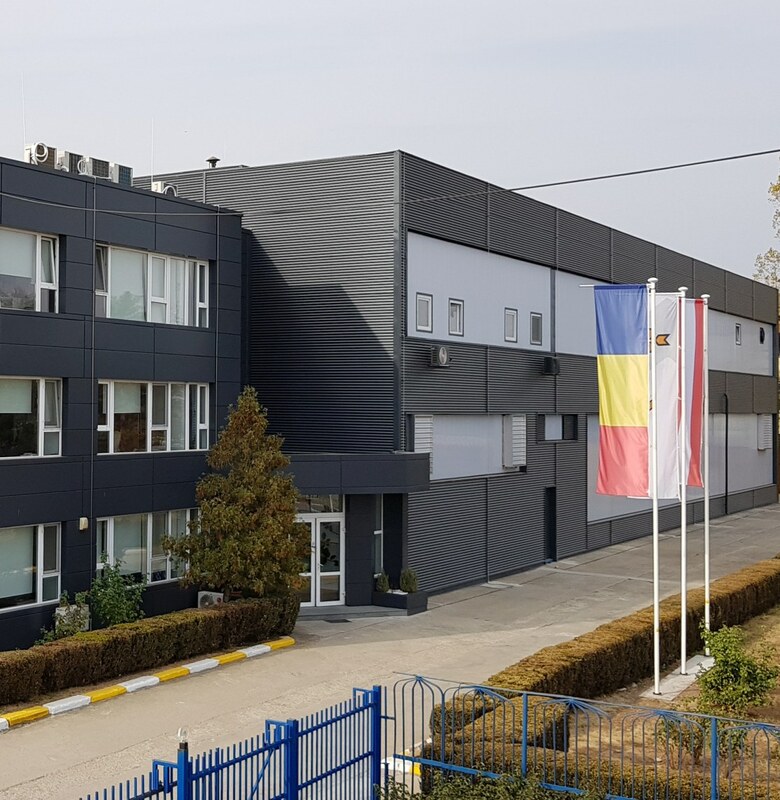 It is situated in TARGOVISTE, a small town in the south of Romania and dates back to 1951 when the company was founded as an independent unit called “INTREPRINDEREA CHIMICA VICTORIA TARGOVISTE” with production activities in paints, plastics, rubber and candles. In 2002 the company changed its name to Vicas and continued producing various paint systems (alkyd resin, alkyd paint, epoxy paint, PU paints, thinners and washable waterborne paint) for both industrial and retail use. The company joined the SWARCO GROUP in 2006 and started to produce road marking paints following German standards and know-how.